TECNO Mobiles is another growing smartphone brand in India, owned by Transsion Holdings. TECNO has mostly catered to the budget segment phones in India, until now. Now the brand seems to be doubling down its focus in the mid-range segment with its latest launch of the Camon i2X. 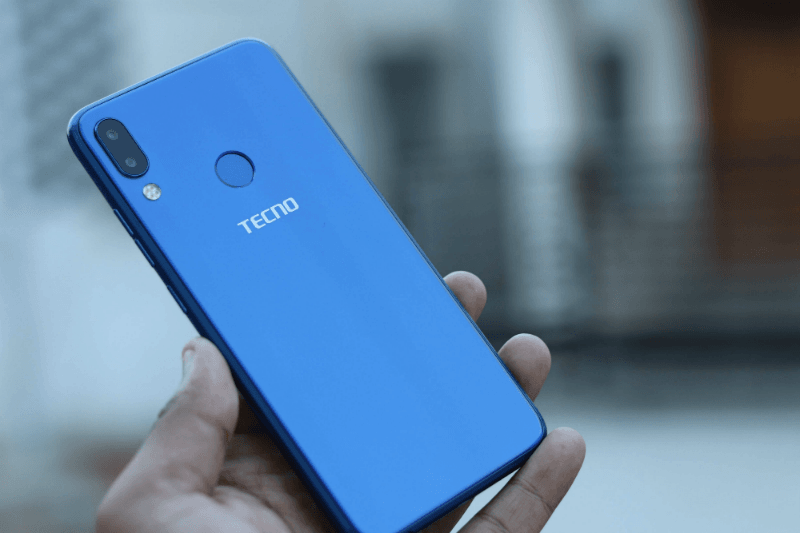 This is also the first phone by TECNO to come with a notched display. In case you’re set out to buying the TECNO Camon i2X, and you’re wondering what to expect, read further to know the hands-on review about the latest flagship phone by TECNO. When it comes to design, the Camon i2X stands a class apart from its predecessor as it features a notched screen and a much better design. 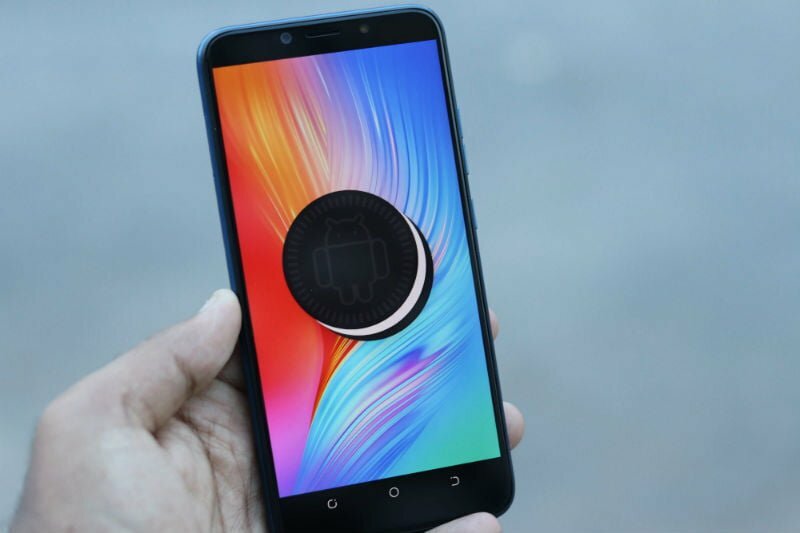 Although the phone comes in a plastic casing, the rear side has a glossy mirror-like finish which has a wave life effect when exposed to light on a certain angle. There is also the camera module on the rear side and a circular fingerprint sensor. The volume rockers and power button find their place on the right edge of the phone and down below there is a micro USB port and a 3.5mm headphone jack. There is also the SIM card tray on the left side which comes with a dedicated microSD card slot which can be used to expand storage. The TECNO Camon i2X doesn’t leave any stone unturned even in terms of screen and display as it comes with a large 6.2-inch display which renders a screen resolution of 1500 x 720 pixels. The display provides clear and sharp images, and there is also an outdoor mode which helps users in seeing clearly in their phone under the sunlight. Further, TECNO has also equipped the phone with a mode which avoids accidental touches in the pocket. The Camon i2X features a 2.0 GHz octa-core MediaTek MT6762 SoC which comes accompanied by 4GB RAM and 64GB of internal storage. Out of the total, 51.65GB remains available to the users. The phone is also able to take up heavy games like Asphalt 9 without any lags and performs smoothly even while multitasking with many apps open in the background and constant switching between them. The phone comes powered by a 3750mAh battery. The TECNO Camon i2X runs on the HiOS 4.1 which is a skin based on Android 8.1 Oreo. The phone does come with a little bit of bloatware which includes apps like WhatsApp, Opera News, PHX Browser etc. However, users will be able to smoothly uninstall these apps to make some space on their device. Another thing to note is that the Camon i2X comes with the pre-installed Carlcare application, which is the after sales partner of Camon. Through this app, Camon users will be able to book repair services from their phone itself. This app will also allow the users to check the warranty of their device. There are many more features like gestures and eye care which come as part of this OS. The Camon i2X comes as a selfie-centric smartphone and as such features some impressive camera setup. On the rear side, the phone flaunts a 13MP f/1.8 aperture primary sensor which is paired with a 5MP f/2.4 sensor which assists the primary sensor in taking the depth of field effect shots. The rear camera also comes backed by quad LED flash. The Camon i2X features a 16MP front camera with a dedicated LED flash. There are also additional features on the camera app like Bokeh, beauty, HDR, AI Cam and Super Pixel. The new TECNO Camon i2X comes with decent features and functionalities with a good camera, smooth performance and competitive and modern design. The phone is priced at Rs 12,499. Like the other TECNO smartphones released in recent times, the Camon i2X is also aimed at the offline audience. And in that space, it goes against the likes of Vivo Y81, Samsung Galaxy J4+ and the Xiaomi Redmi 6 Pro. 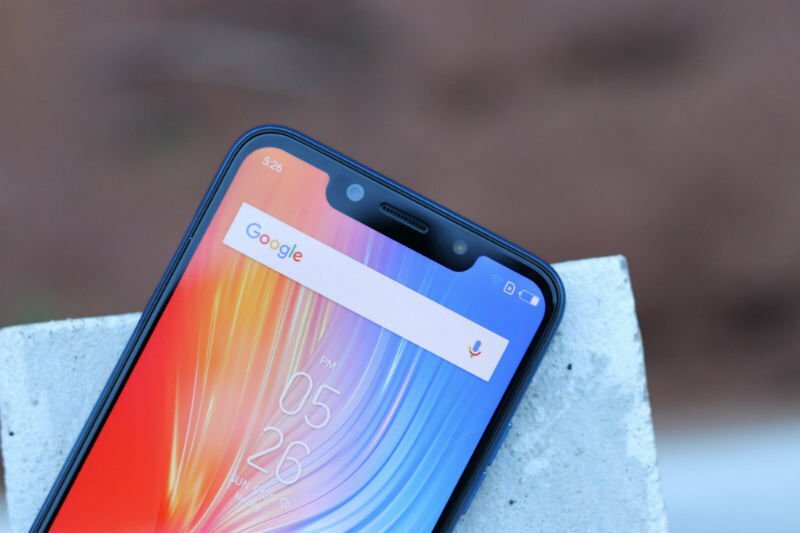 In the online space, the smartphone doesn’t even come close to the likes of Asus Zenfone Max Pro M1, Realme 2 Pro and Nokia 5.1 Plus. However, the offline availability of the Camon i2X might act in the company’s favour as opposed to the other brands.